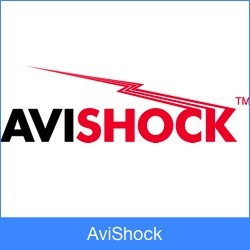 AviShock™ is an electrical bird deterrent system developed by Network Bird Ltd. 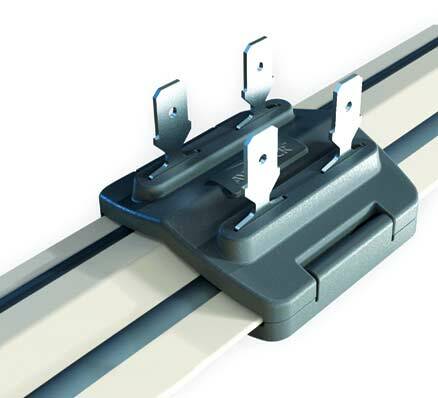 It is not bird proofing in the conventional sense in that it does not provide a physical barrier against the birds, nor is it a scaring device. Instead, it modifies a birds behaviour by touch, deterring them from landing on ledges with a harmless but disconcerting electric shock in much the same way as the electric fencing used on farms. AviShock™ is suitable against all kinds of birds and is one of the most discreet forms of bird deterrent available, making it a popular system with architects. 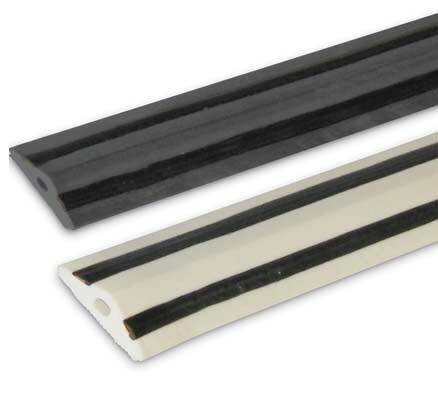 Due to its flexible track system it is also uniquely suited to rounded or curves surfaces such as signages and statues. 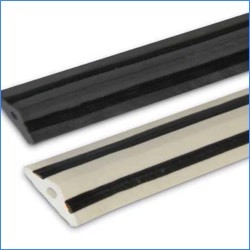 AviShock™ consists of a flexible plastic track which is glued in place on the leading edge of a ledge. 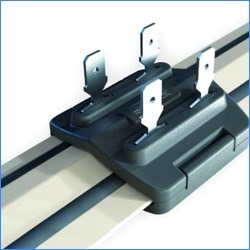 Separate sections of track are joined together using jumper wires to form one long continuous circuit. The system is then connected to an energiser unit which is plugged into a standard power socket.